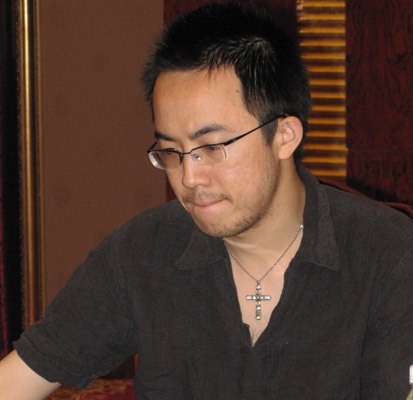 The First Danzhou Hainan Super Tournament is being held from 11th June to 20th June 2010 in Danzhou city, Hainan province, China. 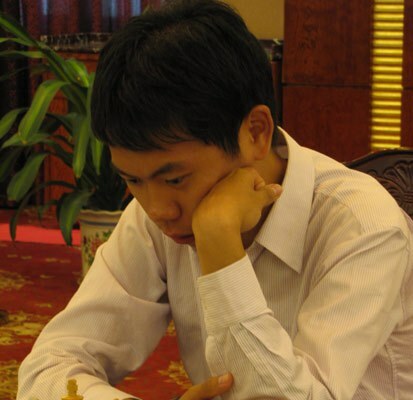 Ten top Chinese Grandmasters compete, with the exception of GM Wang Yue plays Bazna Kings in Romania. The playing format is round robin and the time control will be 90 minutes per player with an incremental time of 30 seconds per move. 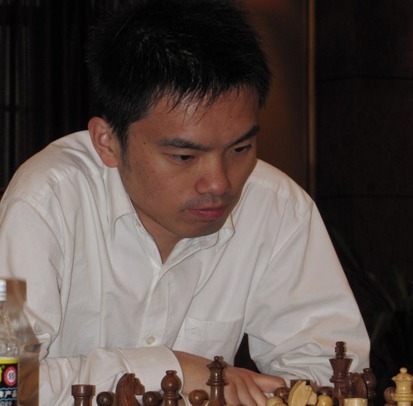 Bu Xiangzhi returned to leading position after a brief setback and loss in round seven when Ding Liren and Li Chao b caught him up on the first place tie. 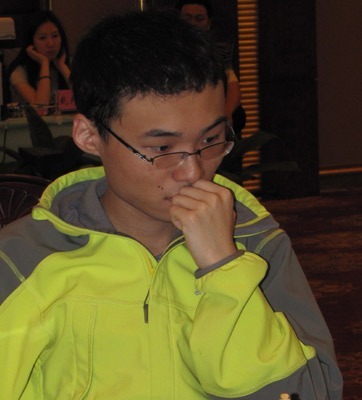 But in round eight Bu defeated Zhou Jianchao, while Ding and Li split the point in their match. 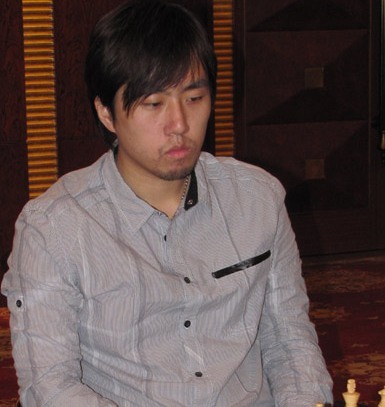 The reigning China champion Hao Wang surges ahead after a victory against the only female player – Yifan Hou, this being his third in a row. 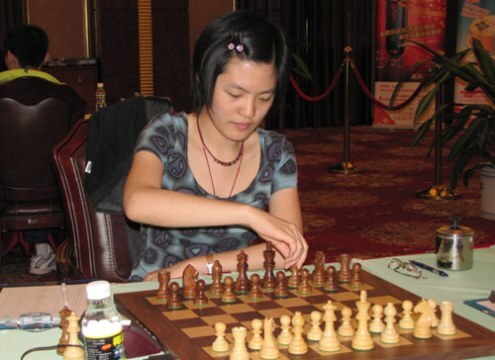 An opposite example is Ni Hua, who completely dropped out of form, having signed five consecutive losses.